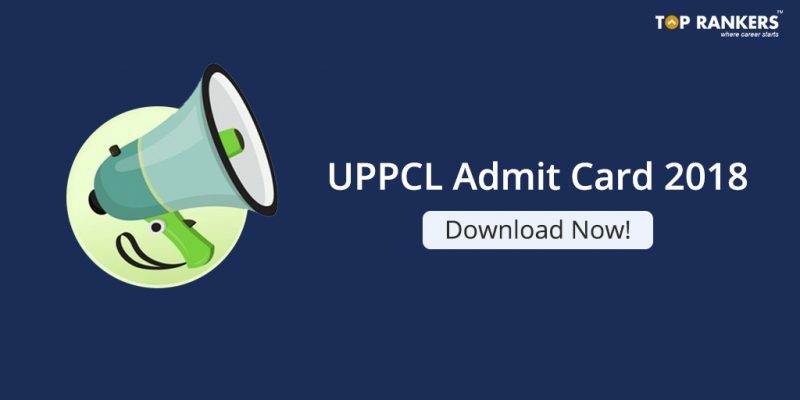 How to Download UPPCL Admit Card 2018? Uttar Pradesh Power Corporation Limited (UPPCL) has released the UPPCL admit card for the posts of Assistant Officer, Assistant Accountant and Technical Grade on its official website. 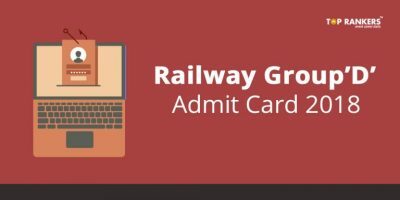 Check UPPCL Admit Card 2018 through the direct link mentioned in this post. 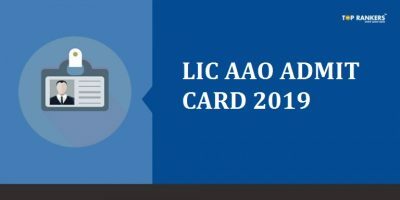 UPPCL Admit Cards 2018 has been released for the posts of Assistant Officer, Assistant Accountant, and Technical Grade by the Uttar Pradesh Power Corporation Limited (UPPCL). 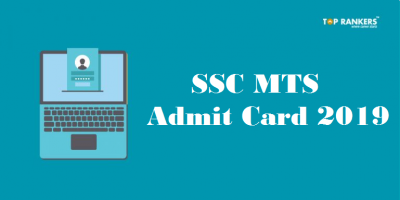 As the exam is nearing its conduct, candidates can download their Admit Card now to avoid any technical glitch. All the candidates should download it from the official website of UPPCL before the exam date. We have provided the direct link below through which you can download it in an easy manner. 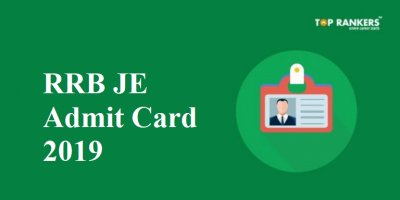 We have mentioned all the eminent information of UPPCL Admit Card 2018. We are sure that you are working hard to clear the UPPCL Examination, and hence, we are confident that your efforts will be rewarded. Just keep going!